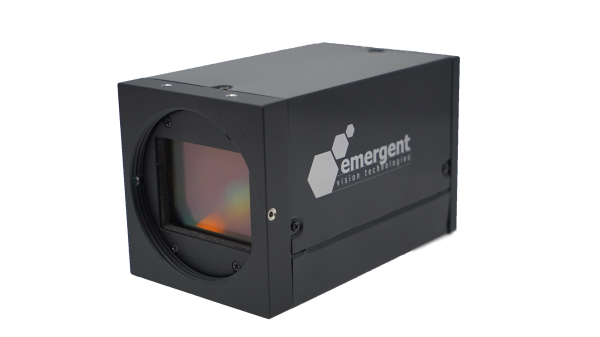 The brand new 50MP camera HR-50000 with CMOSIS CMV50000 sensors, is setting a new standard in advanced imaging technologies for applications ranging from broadcast sports to high speed inspection. At full resolution (7920x6004), you get 23 frames per second at full resolution. Like all Emergent Vision cameras, the HR-50000 offers various triggering modes for the precise synchronization at <1µs. This combination is ideal for any application needing to see the details at real time imaging speeds. Overall, the HR-50000 with CMV50000 delivers the resolution you need at unmatched speeds.